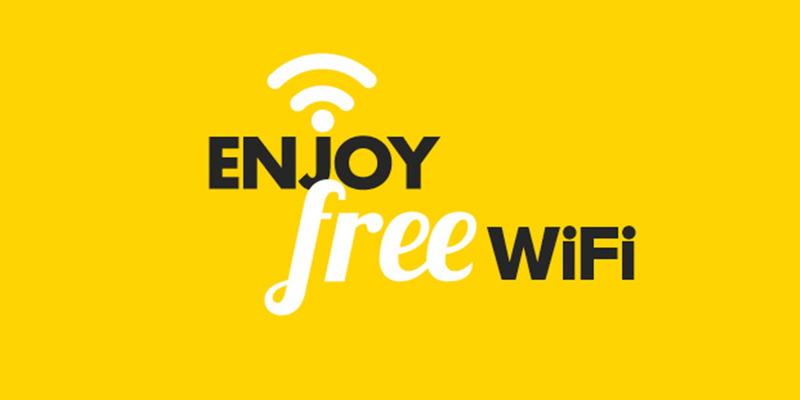 You can now register to enjoy free WiFi at Harbourside with complimentary access for up to 4 hours (240 minutes), or 1GB each day*. When you return to Harbourside, enable WiFi on your mobile device to connected to our service. Any questions? Please see our Guest Services staff at the Harbourside Information Desk located on Level 1, near Cotton On.